Navarra export catalogue - Papelera Navarra, S.A. 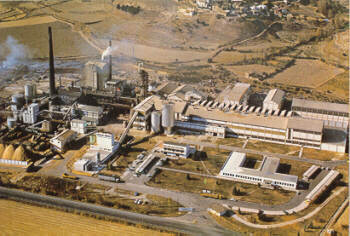 Since commencing operations in 1962 the Papelera Navarra S.a., mill has been devoted to pulp and kraft paper production, using the natural resources from a traditionally forestry orientated region. 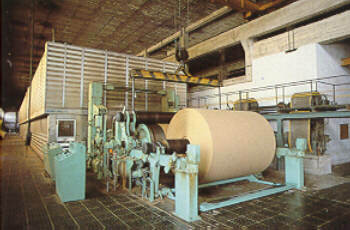 Papelera Navarra, in which the Smurfit Group is a key shareholder, specializes in the production of sack kraft, container board and in particular MG paper.